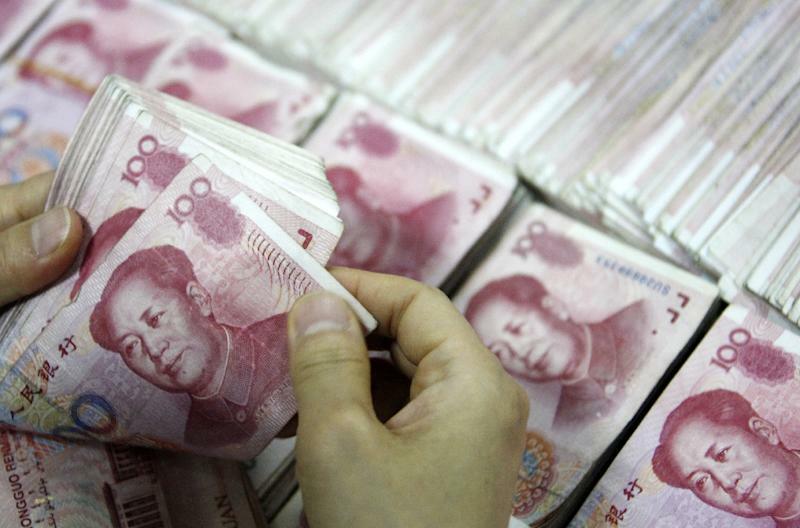 China's use of its own yuan currency for cross-border transactions has increased "notably" to 9.95 trillion yuan ($1.63 trillion) last year, the central bank said Friday, without giving a comparative figure. China is seeking to make the yuan -- also known as the renminbi (RMB) -- used more internationally in line with its standing as the world's second-largest economy. Some analysts predict the unit will one day rival the US dollar. 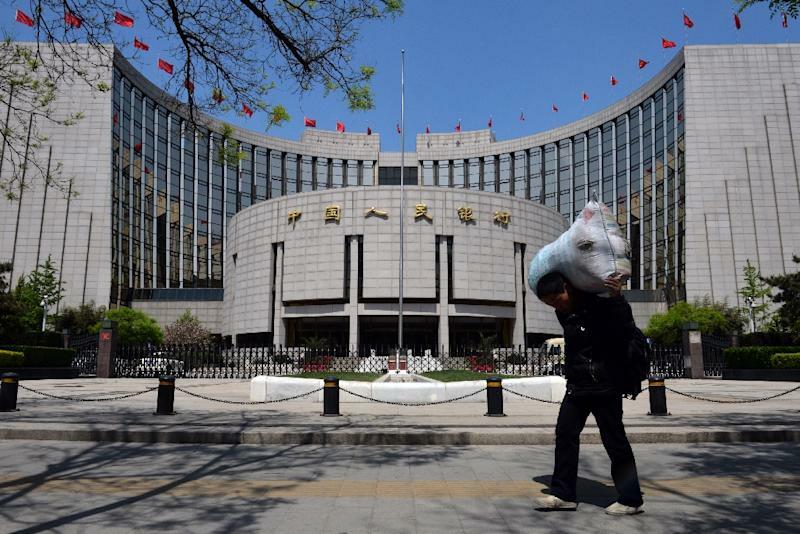 The combined volume of yuan settlement for cross-border trade, investment and financing accounted for around 20 percent of China's total cross-border payments and receipts last year, the People's Bank of China (PBoC) said in a statement. But while Beijing is looking to promote the yuan, its value is closely controlled and authorities keep a tight grip on the capital account -- investment and financial transactions, rather than those related to trade -- over concerns that unpredictable inflows or outflows could harm the economy and their oversight of it. China's official news agency Xinhua said in a commentary Friday that yuan internationalisation would benefit the entire world. "The international usage of the RMB is still in its early days, but in the long run it helps diversify and improve the global reserve system, which is currently dominated by a volatile US dollar," it said. China's commerce ministry said this week it will it will only issue figures for inward and outward foreign investment in yuan, dropping the dollar statistic. Spokesman Shen Danyang said no big countries, such as the US, would announce such figures in another country's currency, adding that it was also partly an effort to push the yuan's greater international role. Earlier this month, Customs only issued trade values in yuan at its quarterly briefing, with the official dollar amount made available later on its website. Transactions organisation SWIFT estimates the yuan is the seventh most used global payment currency, though with only a 1.59 percent share as of October last year. "We have seen a significant increase in RMB usage for payments with China and Hong Kong. Most of this growth is from early adopters and main RMB clearing centres," Astrid Thorsen, head of business intelligence for SWIFT, said in a statement in November. "This is a good sign for RMB adoption rates and internationalisation." China has set up yuan clearing arrangements with 10 countries and regions and signed currency swap agreements with 28 central banks, the PBoC statement said. In the latest agreement, Switzerland's central bank said Wednesday it had signed a pact with the PBoC to set up clearing arrangements for yuan trading. The Swiss National Bank said the agreement will facilitate bilateral trade and investment.